The Cancer Full Moon on January 4-5 speaks to the power of your emotions. Feelings are your indicators. Feelings show you that you are on the right path. Feelings demonstrate what is true for you. You create music, art and writing from the passion of your feelings. Cancer rules feelings. Cancer is about your soul power. You are being asked to pull up your personal power. Be true to your needs. Allow your feelings to guide you because your feelings are your truth. Do you feel supported by your relationships? Are you reaching your goals? Being balanced in your male (action) and female (resting) energy will empower you. This is the year to strengthen your female energy. You do this by following your intuition and listening to your heart. 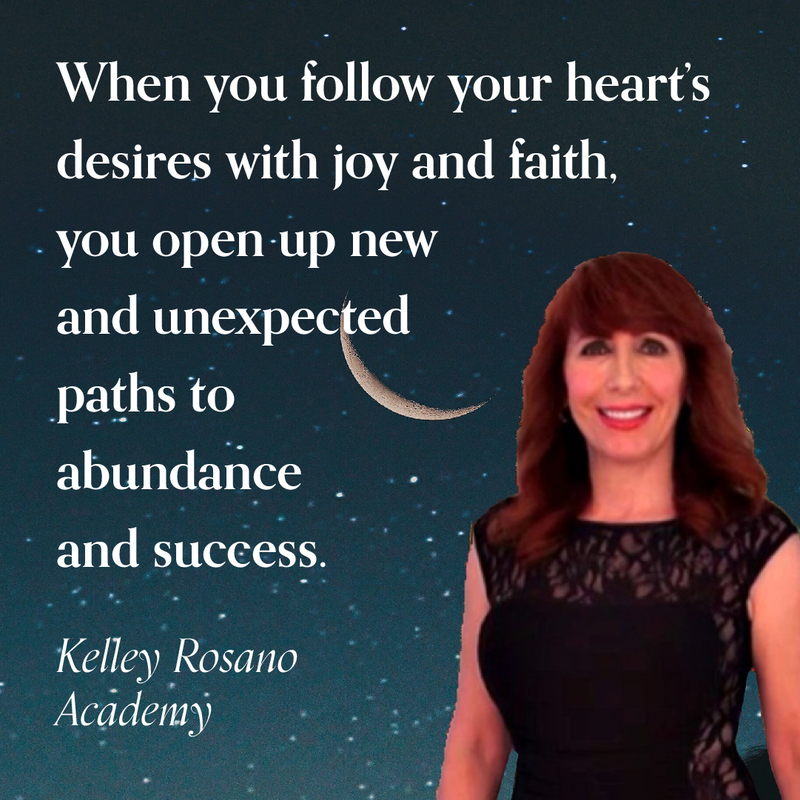 Allow your heart to lead the way for you. The Full Moon in Cancer is engaging your conscious awareness to the profound shifts you have made internally deep within self. These changes are revealed through the external events that have or are occurring in your life. 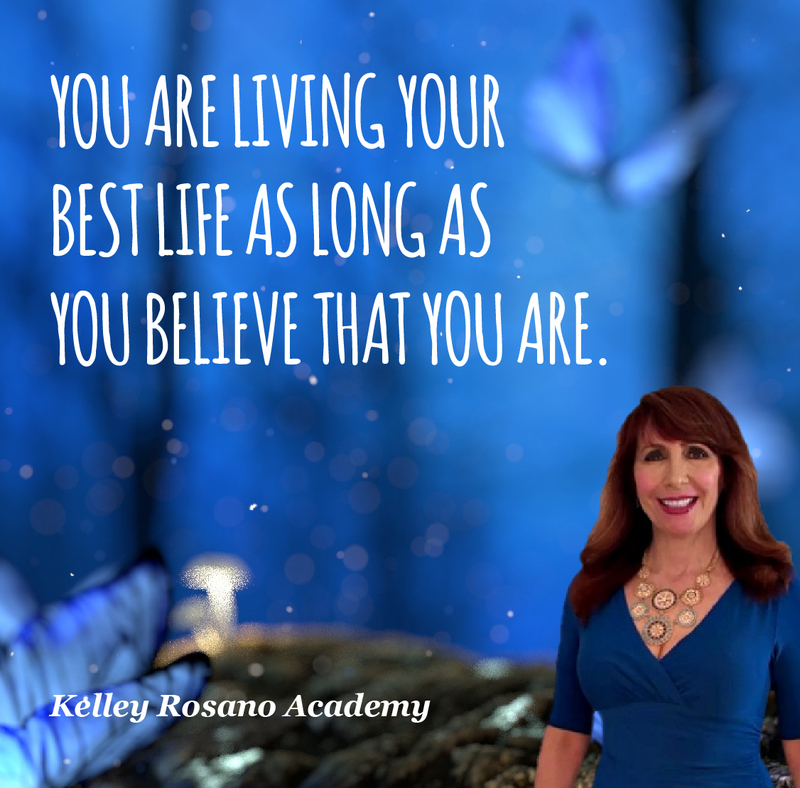 These are moving, changing jobs and evolving your beliefs. 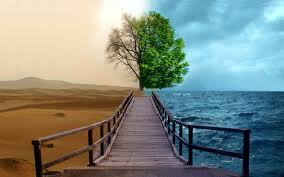 Letting go of what no longer serves your life path destiny. This is the call of the hour. The Moon rules the public and the mass consciousness. The mass consciousness is ruled by feeling and never by reason. Every choice that you make is to feel better. You are here in life to feel good. In fact, every choice you make is so that you will feel better. You buy a new home. You begin a new friendship. You learn to play an instrument. These are ways to feel better and experience more joy in your life. Doing what makes your heart sing creates balance for you. The Cancer Moon is activating the ongoing Uranus Pluto Square. This intense energy has been happening for years. The good news is their intense energy will subside by May. This will allow you to digest and assimilate the massive changes that you have experienced. 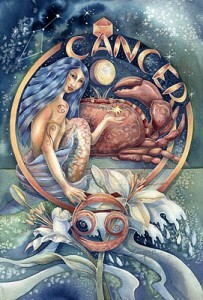 The Cancer Full Moon is bringing awareness to the need for balance. Father Sun is in Capricorn coupled with Pluto. Mother Moon is in Cancer. The lights (Sun and Moon) oppose each other. They are both being challenged by Uranus. 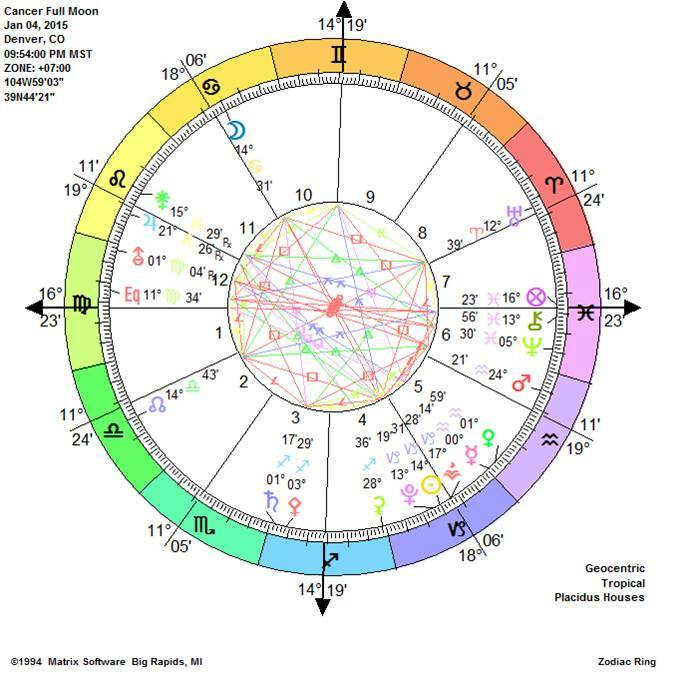 The Cancer Moon is forming a Grand Square with Uranus, Pluto and the North Node in Libra. This is not an easy energy to tame. This is about your karmic lessons. 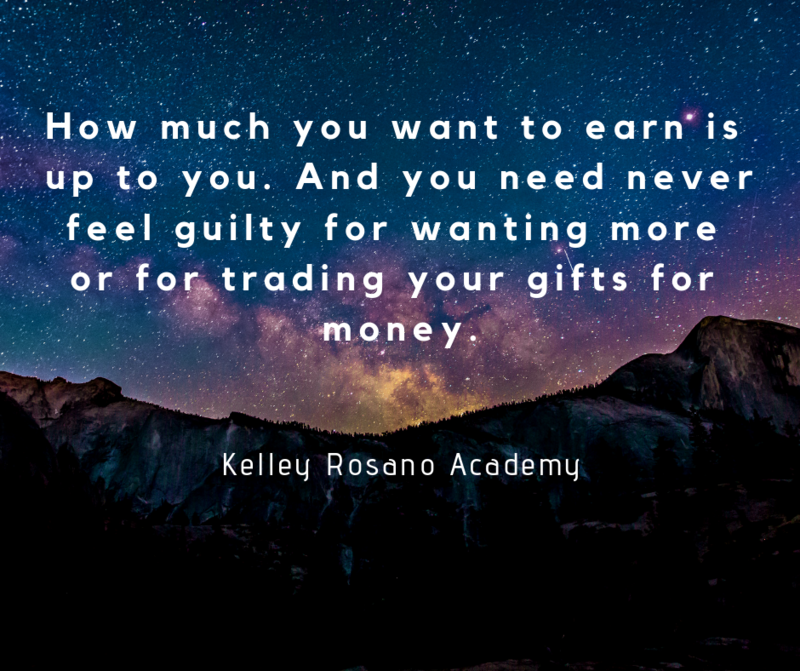 What have you learned about your needs this past year? What opportunities are available for you? What action steps can you take in January to improve your life? The Cancer Full Moon message is to do what supports your balance. Strive to be balanced in your male and female energy. This will support you. This will empower you. Your creative genius will bloom. It is time that we create new archetypes for men and women. These will allow for your authentic living. The freedom to be who you really are is the New Age dawning. Male is not better than female. Female is not better than male. We are made of both. The great psychoanalyst Carl Jung taught us about the anima and animus. That is women are feminine on the outside and masculine (animus) on the inside. Men are masculine on the outside and feminine (anima) on the inside. In truth, we are all both. We are androgynous beings. When you deny the power of the feminine, nurturing and receiving, you are denying your own existence. You are closing off your power to create. Research has shown that when men are not connected to their soul (feminine side). This causes depression which can lead to suicide. Perhaps it is time for the men to give John Wayne the finger. The macho, do not cry tough guy persona has denied men the right to be fully functional human beings. As a result, all of their pent up emotion comes out in anger and aggression. We need to value the men who are balanced in their male and female energies. For instance, Wayne Dyer, Deepak Chopra and David Wilcock are balanced men. You can think of many more wonderful male examples to be sure. Let us allow our young boys to cry and not shame them when they do cry. Men need to feel to be whole. Women too have their work cut out for them. Women need to be balanced in their male and female energies. Women need to be strong and independent. You can be married to your soul mate. However, what happens if the soul mate dies? How are you going to eat? How will you pay the rent/mortgage? What if your soul mate gets sick and can’t work? See where we are going with this? Women need financial independence. This comes from a strong inner male. In this way, you are in the relationship for the right reasons. You are there for love. You are in the relationship because he or she makes your life better. He adds value to your life. Women need to develop their talents, skills and abilities to become whole people. You bring two whole people together and you have a soul mate marriage. Your greatest relationship in life is with you. How are you getting along with you? The Cancer Moon will be bringing to conscious awareness your relationship needs. Mars enters Pisces on January 12. Pisces like Cancer is a sensitive water sign. Having the warrior planet in a feminine sign says to embrace the softer side of you. Mars in Pisces is reminding you to use your feelings to guide your life. What you think and feel matters. Feelings are your indicators in every moment. Feelings don’t lie. They are never right or wrong. Feelings are your truth. Uranus is challenging you to stand in your truth this year. Mars is pulling the Saturn and Neptune square together. He squares Saturn in Sagittarius on January 15 and couples with Neptune on January 19. One wants to be focused and disciplined. The other wants to erase your boundaries. Neptune will challenge you to know the distinction between fantasy and reality. The lines are being blurred. Is this real or are you dreaming? Your wealth is in your health. What is breaking down in your life is ready for a breakthrough. Attitude is everything. Pluto and Uranus are a force for good in your life. Embrace change. Be proactive. You are a master creator. 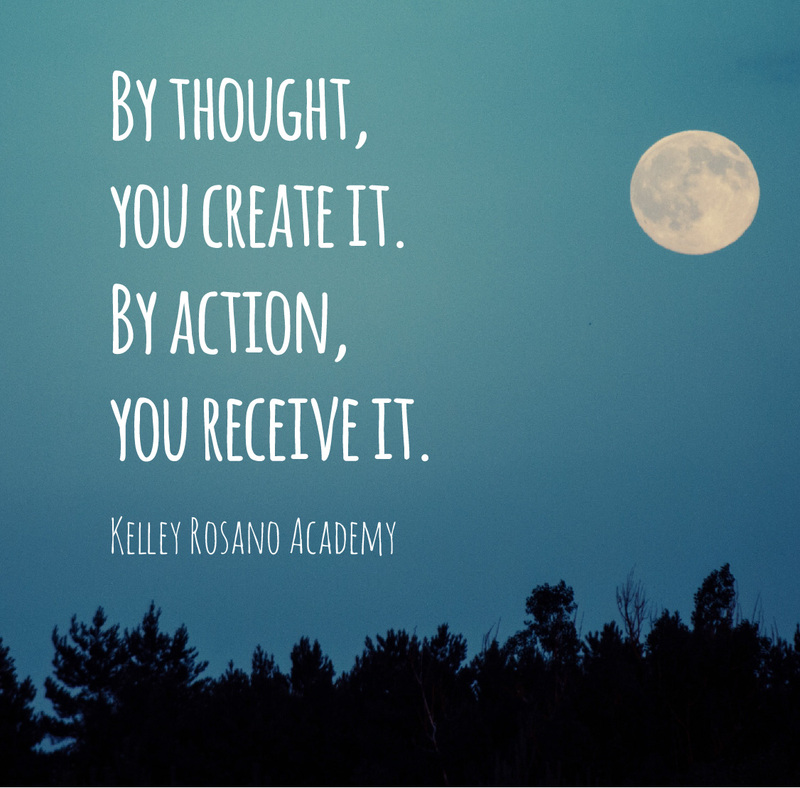 You are creating your reality through your feelings. Be in the vibration with what you want. Then it can come to you. There is no such thing as “no” in an attraction based universe. Everything means yes come to me. It is important to focus on what you want and not what you do not. Focus on what is working in your life. From there you will build a strong foundation and see the fruits of your labor create lasting abundance. You can use the Personal Foundation Program. It is a comprehensive coaching tool to empower and strengthen you. Use it to launch yourself in the New Year. January sets the foundation for your year ahead. January is a one number. Ones are new beginnings. The birth of something new begins for you. You want to build a strong foundation. Do not look at what others are doing. Focus on your own performance. Focus on your own goals. Focus on your personal results. 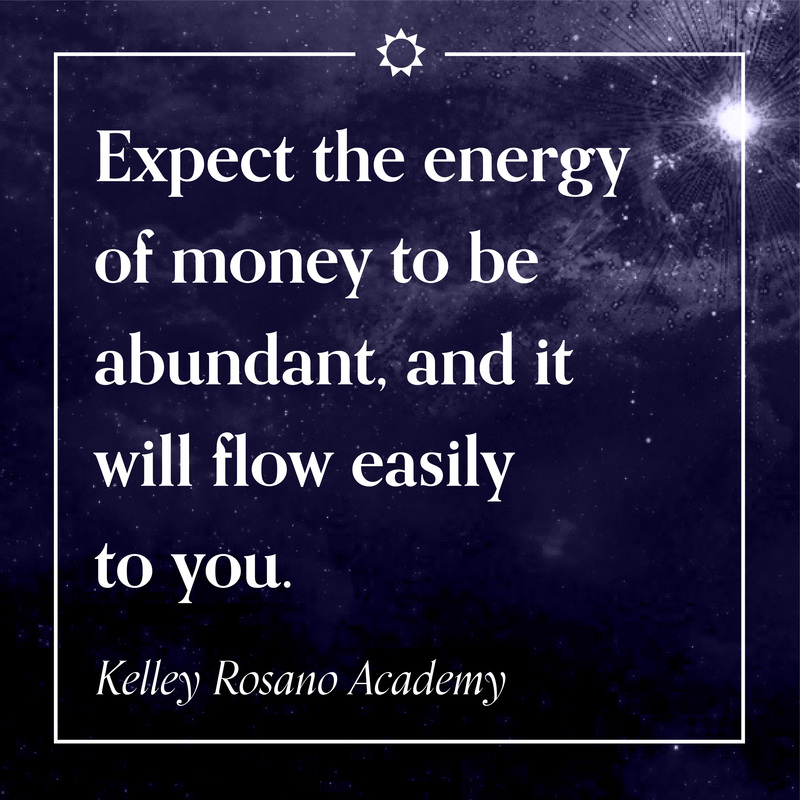 Increase your ability to attract what you want. You want to use January as your springboard. Do what gives you a strong start now. Make this your year to love. Fill your year with your creative passion, play and Joy! Liberate your soul. Love. Be compassionate. You will soar higher! You will make your dreams come true. Whatever is going against you. For instance, you are out of work. Do not allow it to define you. You are a master creator. You can change. Don’t wait for the answer to come to you through others. Be the leader of your life. Be the change you want to see in the world. Be love. Be compassion. Be patient. Good things come to those who wait. Be your own best friend. To be with your soul mate love you first. Be your own personal soul mate. In this way, you are becoming healthy and whole. You are raising your vibration. 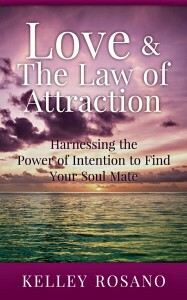 Then you are in a higher energy to attract one who will love you. One who is also whole. One who is balanced in their energy. One who is ready to open their heart wide. Release what no longer serves you. Whatever you desire, act as if you already have it. Feel it. Taste it. Smell it. Live it. Live your divine passion. Happy New Year! Your 2015 Astrology Forecast are up! Kelley discussing with Jewel Johnson on LOA talk Radio 2015 Year Ahead. How’s the flow of money going to be in 2015? How about the politics? Are we going to avert wars? Is this the year that we can all take our power back and create a brand new scenario for world peace? Is this the year for everyone to awaken to our own spirituality consciousness?